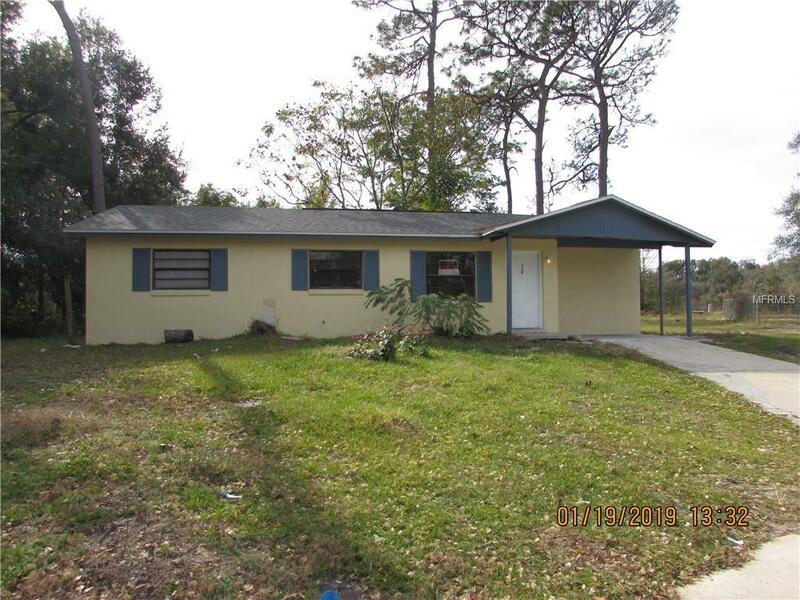 Beautiful 4 bedrooms and 2 Full Bath Home Locate In The Heart Of Deland. 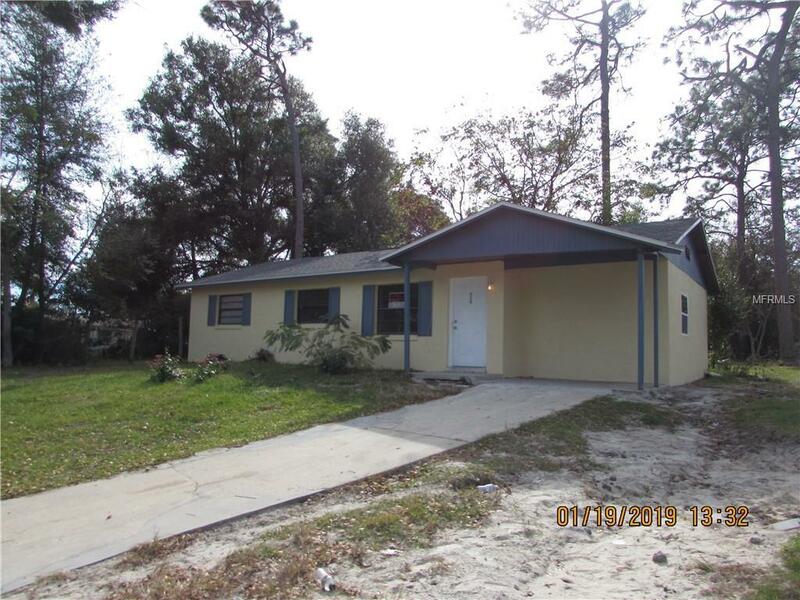 This Property Have A Lots of Upgrade, Freshly Painted inside and Out, Crown Molding, Title throw the entire home, 2018 Brand New Roof, Master Bath; Huge Back Yard, NO HOA, Ready for the next Home Buyer or Income Rental. 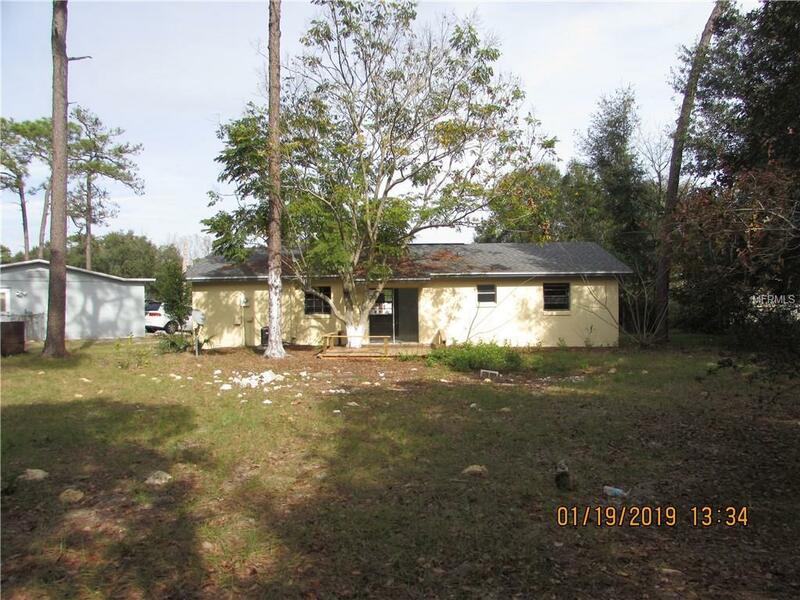 Great Location near to the historic Downtown Deland, University, college, Shopping and major expressway. 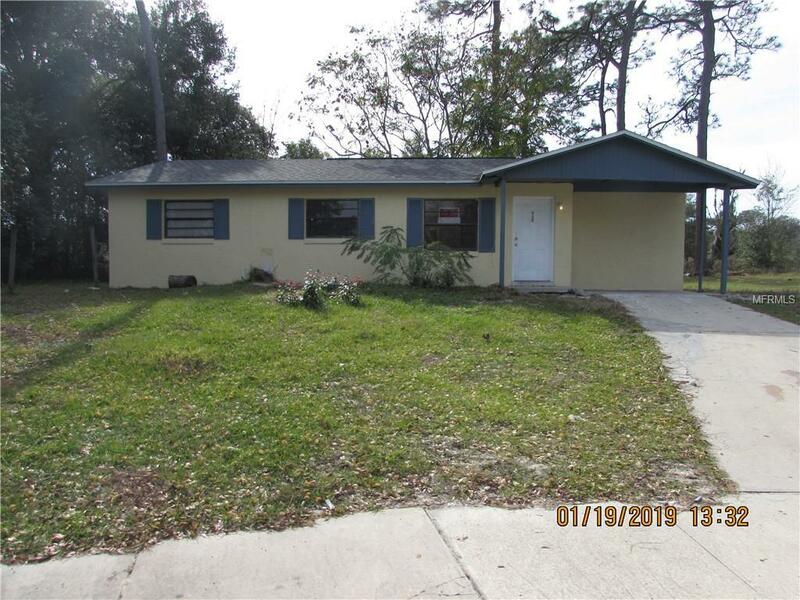 Listing provided courtesy of Vencorp Real Estate.